You’re driving along waiting for your next passenger request, when bump, thump — you’ve got a flat tire. Want to learn how to change it yourself? With the DMV’s official tips to changing your fire, you’ll be back in driver mode in no time. Find a safe spot to pull over and log out of driver mode. Don't park in the middle of a curve where approaching cars can't see you. Make sure you choose a flat spot, and if you have a manual transmission, leave your car in gear. Set your parking brake, turn on your hazard lights, and pat your lucky cuddlestache. Get the jack, wrench, and spare tire from the trunk of the car, and bring them over to the tire that is flat. Loosen the lug nuts with the wrench. Don't remove the lug nuts — simply loosen them by turning the wrench counter-clockwise. Use the jack to lift the vehicle off the ground. Consult your owner's manual for the specific location to put the jack. Once the jack is securely in the correct spot, jack up the car until the tire is about 6 inches off the ground. Remove the lug nuts and pull the tire off the car. Place the lug nuts in a safe pile, and pull the tire straight toward you to remove it from the wheel base. Place the spare on the car. You’re almost done! Line up the lug nut posts with the holes in the spare tire, and push the spare all the way onto the wheel base. Put on the lug nuts. Make sure they're on enough for the spare to stay on the car for a moment, but don't put them on tightly. Lower the car back to the ground and pat yourself on the back. Use the jack to bring the car back down to ground level and remove the jack from underneath the car. Tighten the lug nuts when the car is back on the ground. Start with one lug nut, tighten it about 50%, move to the opposite lug nut and tighten that one about the same amount. Keep tightening opposite lug nuts gradually until each lug nut is tightened all the way. Smile and slide back into driver mode after you’ve put your flat tire and tools back in your trunk. Don't leave anything on the side of the road. Being a Lyft driver is a lifestyle. What lifestyle tips do you want to learn more about? Let us know at stories@lyft.com. 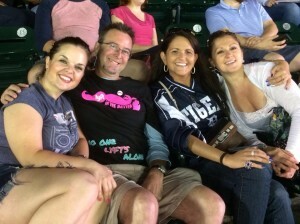 There is a great community of Lyft drivers across the country. Our drivers help each other out all the time. You never know when you’re car battery might die and you need a buddy. You could even be nominated for a Golden Fistbump Award! 1. Join or host a meetup in your city. Lyft drivers are the most welcoming bunch of people you’ll meet. 2. Create your driver profile. This soon-to-be-released feature will allow passengers and drivers to share fun facts about themselves in the app. There’s even space for your hometown and favorite music. 3. Be a positive force with Lyft for Good. 4. Bookmark The Help Center. It’s your ultimate guide to staying connected to articles related to your Lyft questions. Had an amazing ride with a passenger. Done something special for your passengers that made them smile. Been able to do something incredible or unique because of Lyft. If you answered yes to any of those, we want to know about it. Email your Lyft stories, coincidences, and haikus to stories@lyft.com. Thanks for sharing! Your car isn’t the only thing that should be prepped for passengers. Before you slide into driver mode, take some time to prepare yourself, too. Use these tips to get in the right mindset. Learn fun facts about your city to delight tourists and residents alike. This creates more enjoyable conversation, and can lead to bigger tips. Turn on spa music, and place cucumber slices on your eyelids. (Or use your own relaxation tool.) Creating a daily de-stress routine will make you feel like a million bucks — and help you stay comfortable on the road. Know your local map. This will keep you confident on the road when using a navigation app, and allow you to focus more attention on the conversation. Check your inbox. We’ll keep you up-to-date on the popular events in your city each week, giving you a better chance of scoring Prime Time. Listen to our podcast, On The Road. It’s a great soundtrack for cleaning your car before sliding in to driver mode. 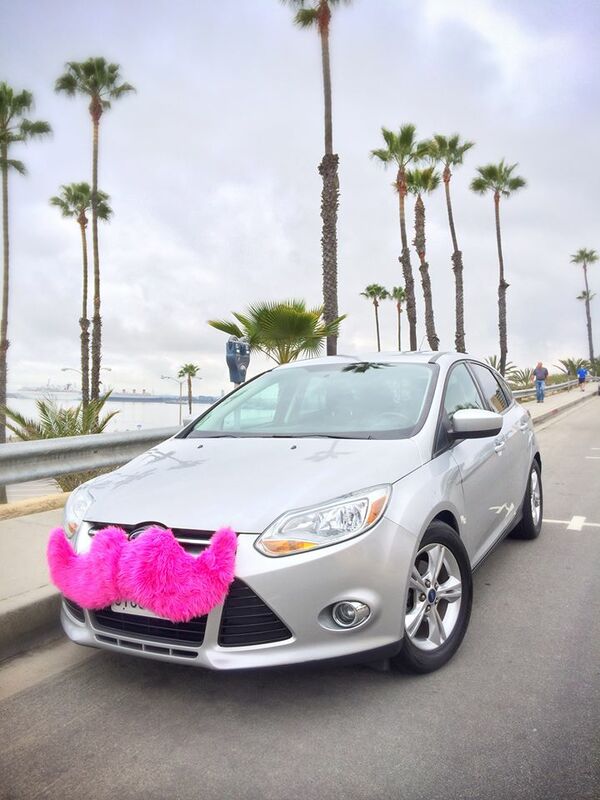 Created just for Lyft drivers, it’s jam-packed with insider secrets and stories. What do you do to relax off the road? Fill us in at stories@lyft.com. Thanks for sharing your best tips. We’ve all rotated through the standard conversation topics: “Where are you from?” “Where do you work?” “How long have you been using Lyft?” Next time you’re chatting with a passenger, offer up one of these questions to inspire a unique conversation. 1. What’s your favorite place in the world? It might be their grandmother’s rocking chair in Louisiana, or the Great Pyramids of Giza. You’re sure to get a wide range of answers — and ideas for your next vacation. 2. What are you looking forward to this week? Maybe it’s the chocolate donut they just bought, or the second date that’s been giving them butterflies all weekend. Either way, thinking about this will put your passenger in a great mood. 3. If you could choose any job, what would it be? Work is a common topic for passengers who rely on you for their commute. This question incorporates your passenger’s true passion, and brings up topics that they’ll love talking about. In a single ride, you could learn about your city’s new book club, or meet someone who loves New Orleans just as much as you do. The power to spark a great conversation lies in your hands. Want more ideas? Check out the ice breakers that your fellow drivers recommended. With over 20 years of experience as a licensed aircraft and vehicle mechanic, Matt from Lexington knows a thing or two about keeping his ride in tip-top shape. Here are a few of his favorite habits for maintaining a healthy car. 1. Check your oil level once a week. The more you use the engine, the more wear and tear it's going to face. Keep an eye on your oil level to avoid costly long-term damage. 2. Stick to the recommended service schedule. Maintenance schedules are set by the manufacturer to ensure a long, problem-free life for your car. 3. Check the air in your tires. Proper air pressure will help your tires last longer, improve handling, and keep fuel costs low. Most gas stations have an area to check tire pressure and refill as needed (for free!). 4. Clean your windshield wipers. Don't wait for rain to find out if your wipers are working. Test them on a sunny day, and if you see streaks, clean thoroughly. 5. Listen for a squeak. Take time to turn down the radio, open the windows, and listen for any excessive rubbing or screeching noises coming from the brakes. The sooner brakes go in for repair, the less expensive they are to replace. Car maintenance is all about getting the most out of your vehicle and providing a safe ride for your passengers. Follow these five suggestions and encourage your fellow drivers to do the same. I admit it. In my first year as a Lyft driver, I fell victim to the infamous Lyft 10: those 10 unwanted pounds you gain from countless hours behind the wheel. 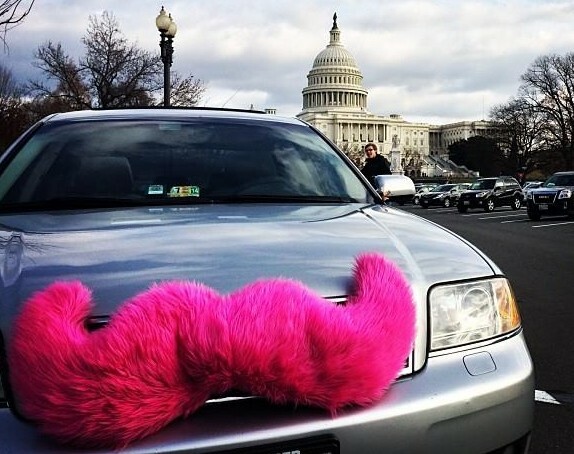 However, the Lyft 10 are not inevitable. These suggestions can keep your inner "Lyft potato" at bay, and may even reverse extra pounds you’d already accumulated. 1. Make sure you’re well-hydrated at all times, and don't drink only coffee. Keep a refillable water bottle handy, and set a goal for yourself — for example, one 16-ounce bottle every three hours. To stay hydrated, you should drink an average of 4-5 ounces of liquid every hour. 2. Move around! Get out of your car every 30-60 minutes to stretch. 3. Pack your own meals. 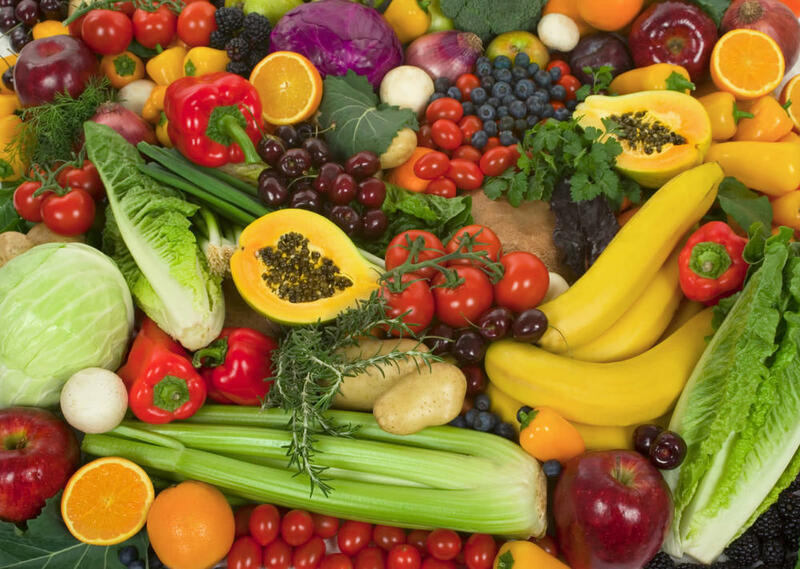 "Driver food" is usually unhealthy, quick food like pizza, burritos, and burgers. Take a few extra minutes at home to cook a chicken breast and some asparagus, and pack it in a lunch box with a piece of fruit. When you stop to stretch, grab it from your trunk, and eat when you’re between passengers. 4. Make sure any treats for your passengers aren’t within reach of the driver's seat. Keep them in your glove box, underneath the front passenger’s seat, or in a door pocket instead. Better yet, keep a variety of healthy snacks handy. I have 100-calorie packs of almonds and small boxes of raisins available alongside the ubiquitous Starbursts. Repeated studies have proven the connection between healthy habits and mood and stress management. Following these suggestions won’t just make you healthier — they'll make you a happier, better driver as well. There are three essential steps to become someone’s friend with a car. Step 1. Pick them up while rockin’ a pink mustache. Step 2. Give them an awesome fistbump. Step 3. Make a connection! Since it’s not always easy to think of ways to get conversations flowin’, we polled our team of drivers from across the nation to find some surefire ways to break the ice on any ride. "Hi, I’m Michael. Are you Team Edward or Team Jacob?" "If I’m having trouble establishing a conversation, I say something like, 'Ok, it’s trivia night in my Lyft today. Tell me something interesting.'" How’d you come to be in (enter city)? How’d you learn about Lyft? Any fun plans for the day/night? Try ’em out! By the end of the ride, passengers will feel like they've known you forever. Eager for some quick and easy ways to increase your MPG? Let's take a look at five ways to save a buck at the pump. Decreasing your average speed by 10 mph can potentially save you hundreds of dollars a year. Gas mileage decreases rapidly at speeds above 50 mph, according to fueleconomy.gov. For every 5 mph over 50, you're essentially paying an additional 24 cents a gallon. 2. Taking a break? Turn off the engine. You might've heard it takes more gas to start a car than to let it run, but that's no longer true. Modern fuel-injection engines don't burn a lot of gas when the engine is already warmed — so even though your car is idle, it's still burning gas. In fact, the California Energy Commission reports that every two minutes a car is running but not going anywhere, it uses the same amount of gas as a mile's drive. Soft tires can produce more friction between the road and the rubber, making your car work harder to push you forward. If you've ever tried riding a bike with low pressure, you'll see what we mean. GasBuddy.com explains that for every tire under inflated by 2 PSI, fuel consumption is increased by 1 percent. Over time, that adds up to some serious dough! Make sure your tires are always full of air and friction-free. 4. Use the recommended oil. You can improve your gas mileage by 1 to 2 percent by using the manufacturer's recommended grade of motor oil, according to Fueleconomy.gov. Also, look for motor oil that says "Energy Conserving" on the API performance symbol to be sure it contains friction-reducing additives. A well-tuned engine runs more efficiently, especially if it previously failed an emissions test. The U.S. Department of Energy says to schedule a tune-up and look forward to gas mileage improved by an average of 4 percent! These quick and easy steps can go a long way in saving MPG. What will you do with your saved gas money? Let us know in the comments, and we'll choose a winner to give some free ride credit! It’s 2 a.m. on a Saturday, and you’re searching in a flood of closing-time revelers for the friendly face displayed on your screen. It's quickly turning into “Where’s Waldo” without a striped shirt to look for — when finally, you spot your passenger. He and his friends hop in, and attempt to navigate you through a maze of one-way streets. Somehow you make it to the right house, stop, and the group piles out. Phew! Alone in your car, you swipe to end the Lyft, and the button ... is ... STUCK. Move locations. You could be in a dead spot that your carrier doesn't serve, or a spot with a weak connection. Just drive a block or two over — it won’t be enough to increase the payment amount for your passenger. Toggle Airplane Mode, or force-quit your app. By turning it on and off, you will restart your connection. No worries, the ride data won’t erase! Make sure your WiFi is on. It sounds simple, but it’s something that makes a huge difference when it comes to connecting with our servers. All of these tricks work well, but in most cases it’s really just slapping a Band-Aid on the larger problem. Purchasing a new phone will immediately solve most of these issues. By switching carriers to AT&T and some devices on Verizon, you’ll be able to use cellular data during a phone call — so if you call your passenger, you won't lose navigation or connection with the Lyft server. Connectivity issues can have a big effect on a passenger’s experience, and ultimately your driver rating. Use all of these tricks, but also seriously consider investing in a new phone. It's totally understandable to have concerns about queasy passengers on New Year's Eve. Many of your pings will come from partygoers who've had a drink or two, so it's possible they'll leave something behind in your vehicle — like their lunch. But don't worry! If your passenger makes a mess, our policy's got you covered. Follow these instructions and we'll get you paid back for the cost of clean-up. Turn off driver mode. Don't let your acceptance rating to take a hit while you're dealing with the issue at hand. Take two clear photos of the damage. Turn on your car light and take photos before you clean up. If you don't send in photos, we can't compensate you for the damage. ID the ride. Mention the incident in the comments section before you rate your passenger, or remember the time of the ride and name of the passenger who caused the damage. Don’t accept cash from passengers. We'll charge the passenger depending on the extent of the damage, and give that amount to you in your next deposit. Contact us right away. In order to receive a damage fee, we need photos, ride information, and a short summary within 7 days of the incident (find us at lyft.com/drive/help). Take the rest of the night off unless everything is completely cleaned up. Use your best judgement. If you're able to thoroughly clean things up, go ahead and get back out there. Most of you will never have to deal with this, but if an incident does come your way, just know we've got your back. Want more pro tips for our busiest night of the year? Check out our guide to safe driving. Most people hear about us from their friends, family, or Conan O'Brien, but the best Lyft brand ambassadors are drivers. We chased down some 5-star referral heroes and asked them to share their secrets to growing their local communities. Don't forget friends in the backseat. Nicole uses her time during rides to make sure everyone has the app, and offers her cards to anyone who doesn't — they always appreciate a freebie. "Please pass me along when you are done," she writes on the card. "Fewer trees, more passengers." Out-of-towners who need a ride around Bean Town love Boston driver Henry, who's leading the Lyft nation in code activations. You can find him standing outside of large events and festivals, wearing Lyft swag, and chatting to tourists. He credits most of his passenger referrals to his famous one-liner: “Do you want a free ride to the airport?” Works every time! Some drivers are motivated by the referral bonus, while others just love talking to people — but every driver who brings on a new passenger is helping the community grow and flourish, and seeing their efforts pay off with more rides. Psst! May I let you in on a secret? It's super easy to wow your passengers with very little effort. All it takes is being your amazing self and letting that shine through everything you do. 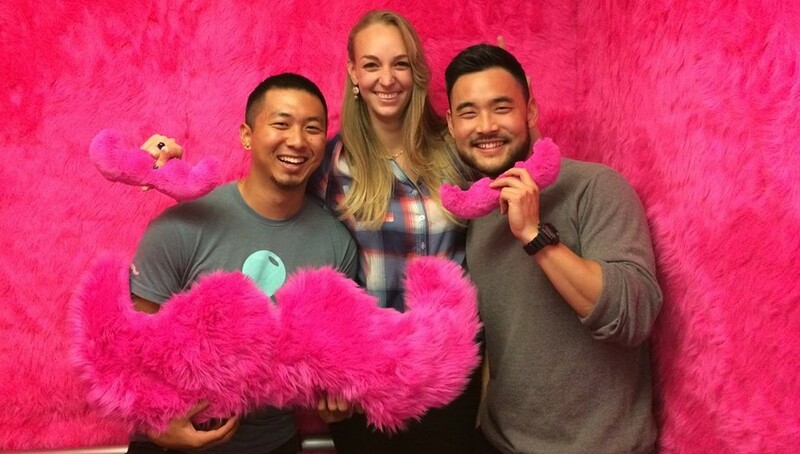 Before working at Lyft HQ, I was a full-time Lyft driver in San Francisco. One thing that really got my heart pumping was Lyft's constant encouragement of drivers to express ourselves in our rides. I'm a big fan of inspirational quotes. Not your typical, "Live like there's no tomorrow," but really well-written, meaningful quotes that get people thinking. 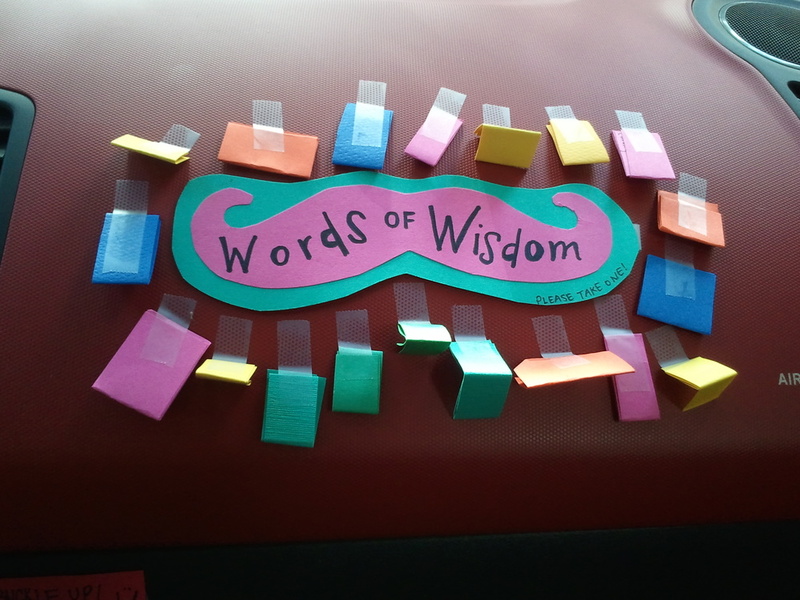 I made a pink and teal mustache out of paper, wrote "Words of Wisdom" on it, taped it to my dashboard, and surrounded it with little colored pieces of paper on which I wrote my favorite words of wisdom (quotes from folks who are way more eloquent than me!). My dashboard setup. Please take one! Sometimes I would even come across Instagram photos from passengers who had lovingly taken their quotes home and given them a public life in 'gram land. One of my quotes, Instagrammed by a passenger. This is just one example of the countless ways you can use Lyft to express yourself creatively, while simultaneously providing the best experience possible for your passengers. How are you going above and beyond? I want to hear about it in the comments below! 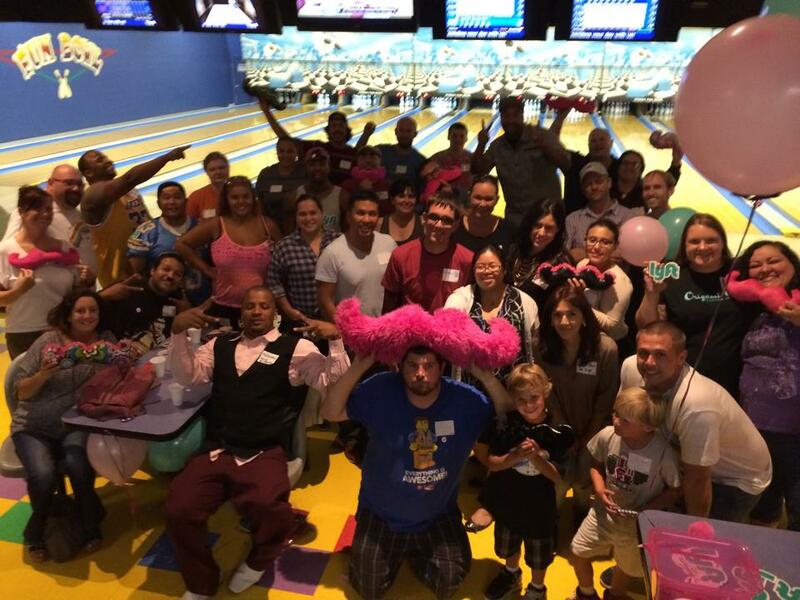 Hosting a driver social can be a lot of fun, and it's easier than you think. Our veteran Driver Event Coordinators compiled a list of essential tips for planning a get-together in your community. Scroll on and get inspired! The most important piece of advice is one you've heard before: Don't forget to have a blast! Driver socials have a history of bringing communities together and leaving all guests with lasting memories. 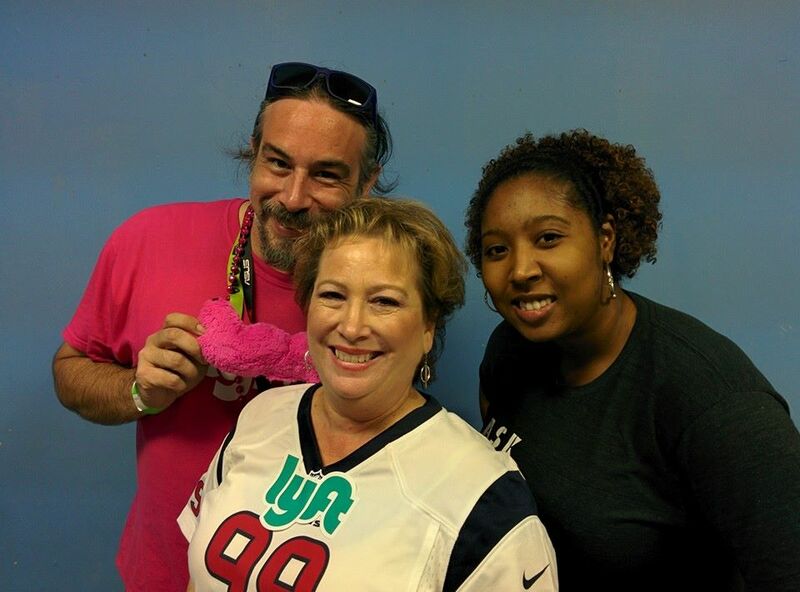 Thanks for sharing your wisdom, Driver Event Coordinators! What kind types of events would you like to see in your community? Start a brainstorm session in the comments. There’s a lot that goes on during a Mentor session: making sure mentees have the right documents handy, answering questions, and completing the checklist — all while keeping a welcoming smile. Here are our suggestions to make mentor sessions a success. Call mentees immediately after accepting the request. If there’s no answer after the first 2 or 3 calls, cancel the session and hop back on the road. If the mentee shows up without insurance documents, continue the session and complete the test ride, if you’re comfortable with it. We can snag the necessary documents after the session. Sometimes the app can boot out Mentors mid-session. If it happens, don’t panic. Complete it like normal, then send a follow-up email to mentor@lyft.com. Remember to include photos of the mentee, his or her car, drivers license and insurance, and feedback, comments, and concerns. Be sure to spend a good 10 to 15 minutes in the test ride. It’s important for mentors to gauge driving abilities and monitor navigation skills. On the fence about a possible new driver? Chances are they may not be the best fit. We want drivers on the road that you know without a doubt will make a great driver, and we trust you to use your best judgement. Mark the checklist appropriately, leave detailed comments, and rate honestly — 4.7 and higher are passing marks. Together, we'll blanket the world with pink mustaches. men•tor (ˈmɛn tɔr, -tər) n. 1. a wise and trusted counselor or teacher. It’s not every day that an explosive startup like Lyft turns to its supporters and asks them to be the gatekeepers of the company's future. We depend on our Mentors to be the first point of contact for new drivers, to perform an integral part of the onboarding process, and to be the deciding voice in the next generation of drivers. 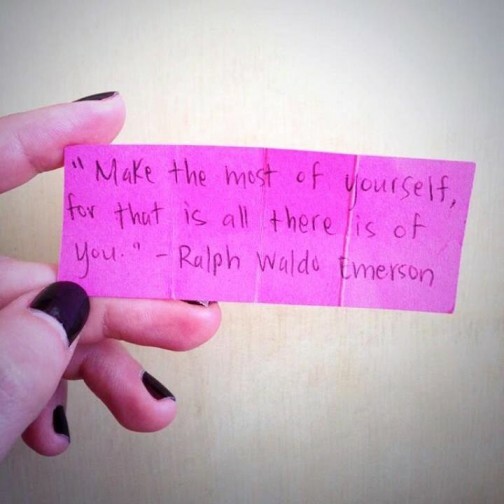 What makes a great one? Read on! A great Mentor is someone who understands that this community belongs to them, and is defined by the drivers they help welcome into it. They’re ambassadors of Lyft, positive influences in the community, voices of reason, knowledge, and resources for other drivers. They’re impassioned self-starters, sculptures of the community and experienced drivers themselves. To help them decide who to bring into the family, we ask our Mentors to put themselves in the passenger seat. Is the potential driver engaging? Do they create a comfortable atmosphere? Would they put a grandmother at ease? Mentors have to trust their gut. If they find they're trying to talk themselves into passing someone, the would-be driver probably isn't the right fit. Some of the best Mentors are active in the community. They're posting in the Lounge, attending events, and getting to know their fellow Mentors and Lyftmates. Their heavy involvement gives them a great idea of what kind of personalities are a great fit. Mentors should themselves be exemplary drivers, upholding 5-star standards. You'll see their ’staches on the grille and fistbumps at the ready; they're uplifting community leaders, too. The fun's just getting started during the test ride. A great Mentor will follow up to answer questions, swap stories, encourage their mentee to meet other drivers, and give them veteran-status advice. These small steps make a world of difference. Our monthly newsletter for Mentors is the place where our top drivers can get Mentor-specific updates on recent changes to company policies — like our minimum age requirement of drivers (now 21) and whether we accept commercial plates (yep, we do!). If you have questions, check out the FAQ or email mentor@lyft.com — you know who will be there to get you on track to building the best community! Valentine’s Day and Lyft go together like fistbumps and mustaches, so it's no surprise that many of you have made it your mission to make ridesharing on February 14 the next best thing to getting hit with Cupid’s arrow. From small gestures like greeting cards to grand themes like @CupidLyft, drivers across the nation are going to creative lengths to shower their passengers in #LyftLove, from dawn 'til well after dusk! 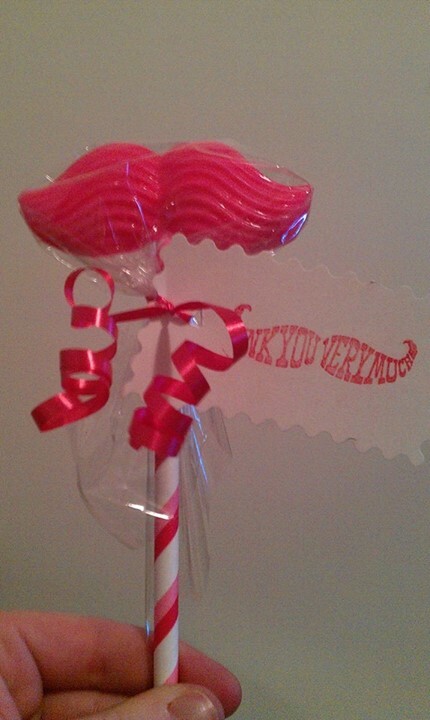 Ashley plans to surprise her passengers in Indianapolis with these handmade — yes, we said handmade — mustache lollipops, a surefire bet for some rose-colored Lyftstagrams. Get ready to put those photography skills to use, Ashley! Judie in Silicon Valley decked out her ride with throwback Valentine’s Day cards sure to drum up some serious nostalgia. She's also got a playlist queued up to keep the vibe right all night, from Stevie Wonder's You are the Sunshine of my Life to Queen’s Crazy Little Thing Called Love. Denver’s own Sheena took to the oven and plans to hit the road with these bad boys. No candy screams “Valentine’s Day” quite like a box of Sweethearts. 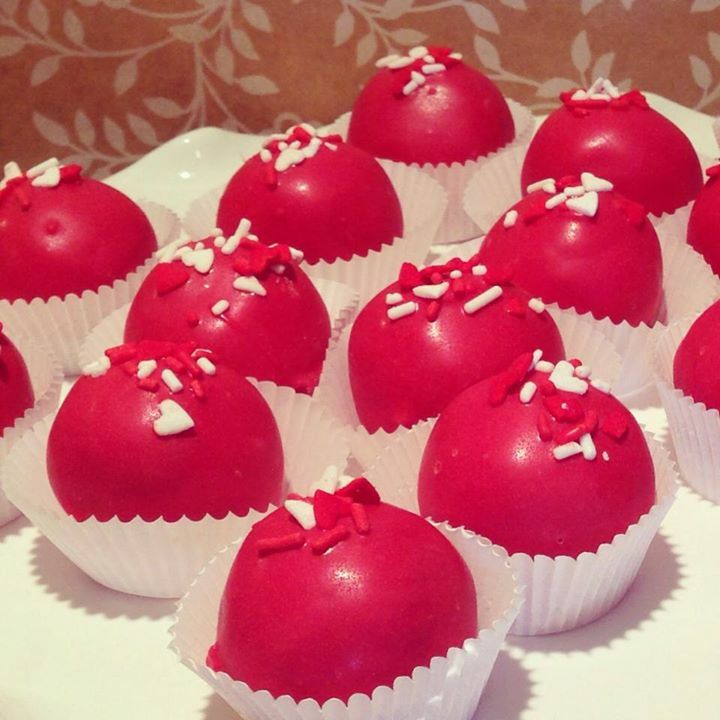 Denver driver Allison is stocking her wheels this year with the heart-shaped edible expressions. Mandy from Twin Cities is snap-, crackle- and popping her way into her passengers' hearts with these sentimental Rice Krispie treats. Riders on special diets will be extra delighted: They're free of gluten and dairy! Joseph from Silicon Valley decked out his ride with string lights, candy, and even some mustachioed teddies. The one they call CupidLyft (aka Gilbert in LA) will be out in full force behind the wheel of his Valentine's Day-themed ride. The backseat even boasts a heart photobooth! He's got rose petals sprinkled throughout the car, a dashboard full of glittery hearts, and a love-themed playlist to get passengers feelin' the V-Day vibe. He'll even be handing out chocolates and flowers! We're sure his passengers are going to wish everyday was Valentine's Day. Use the hashtag #LyftLove on your Lyftstagrams from Valentine's Day so we can all watch the stream of ridesharing love pour in. The three Lyfters who warm our hearts the most with their stories will win $214 in Lyft credit – and free rides for 5 of their friends! When it comes to taking pics with passengers, the easy part is getting them to smile for the camera. 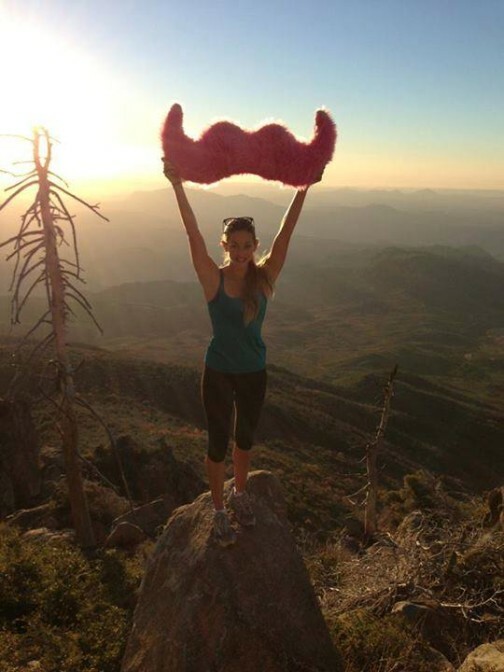 Creating the perfect Lyftstagram, on the other hand, requires a little creativity! 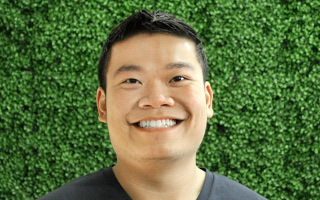 Whether you’re looking to be featured on Lyft’s official Facebook page or Twitter stream, or if you just want to capture some fun memories from the car, we’ve got the inside scoop on what makes a top-notch Lyftstagram straight from Zach Cole, HQ's social media guru. 1. 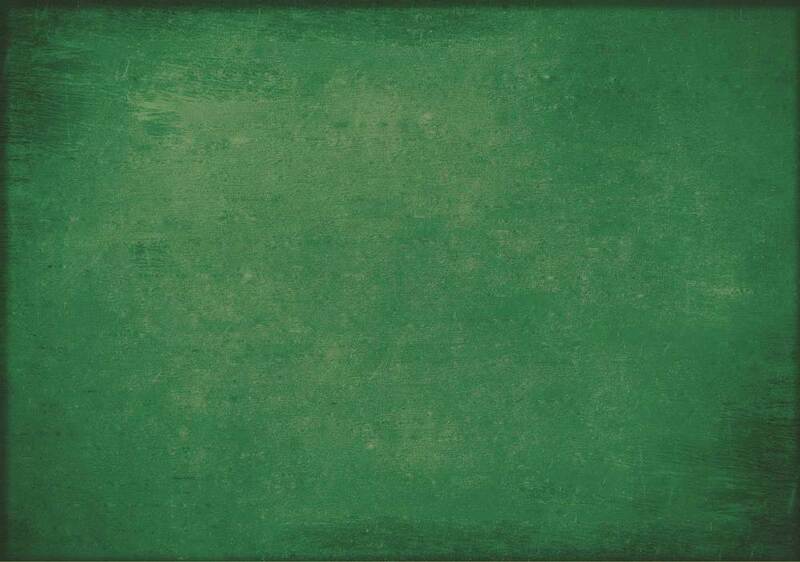 Fill the frame. Make sure you've got a combination of driver and passenger(s) with big smiles, a fistbump, or a 'stache — bonus points for including all three. 2. Light it up! If it's nighttime, turn on your dome lights rather than using the flash. 3. Add a story. A picture's worth a thousand words, but everyone loves some context to go along with it. When posting your Lyftstagram to the Lounge, be sure to mention what made the ride special and your passengers unique. 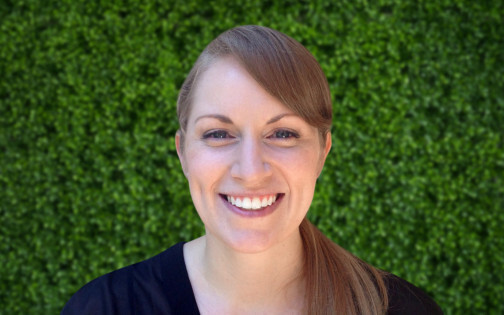 Now that you know the essentials, we’ve rounded up some superstar Lyftstagrammers from around the nation to share some advice from the road on getting your passengers in on the fun. I've found that taking photos at the end of the ride has worked really well. 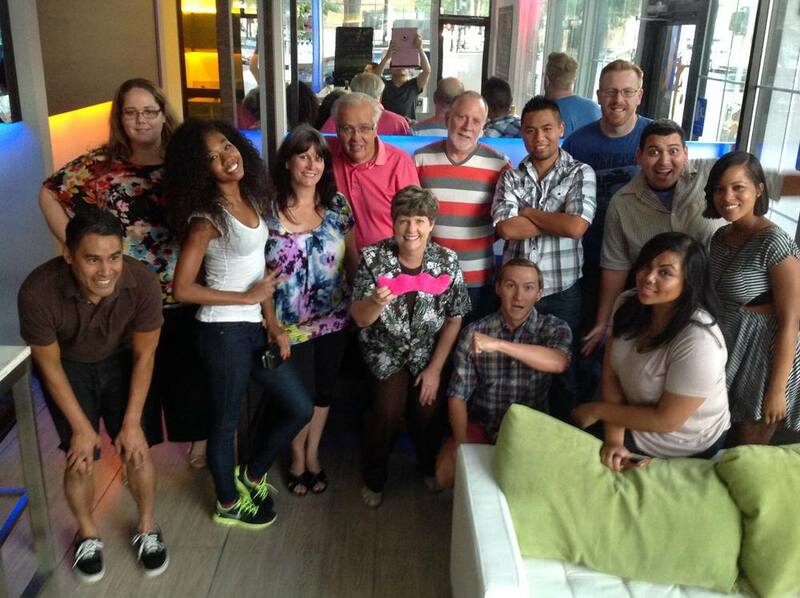 Also, if I have a large group, I'll pass out pink mustaches, and that gets them very excited for a photo. If my passengers and me are having great conversation during the ride, it translates to great pictures. Taking the time to really connect with them goes a long way and also taking photos with repeat users is a fun way to keep them excited about Lyft. One last tip is that I try to vary the types of pictures I take, so I will try different angles and think of creative ways to incorporate the mustache into a shot. The easiest thing to do is to use props. I use my Lyft bear. People love things they can touch and make personal in a photo. Don't make it look forced, or it will come out in the photo. 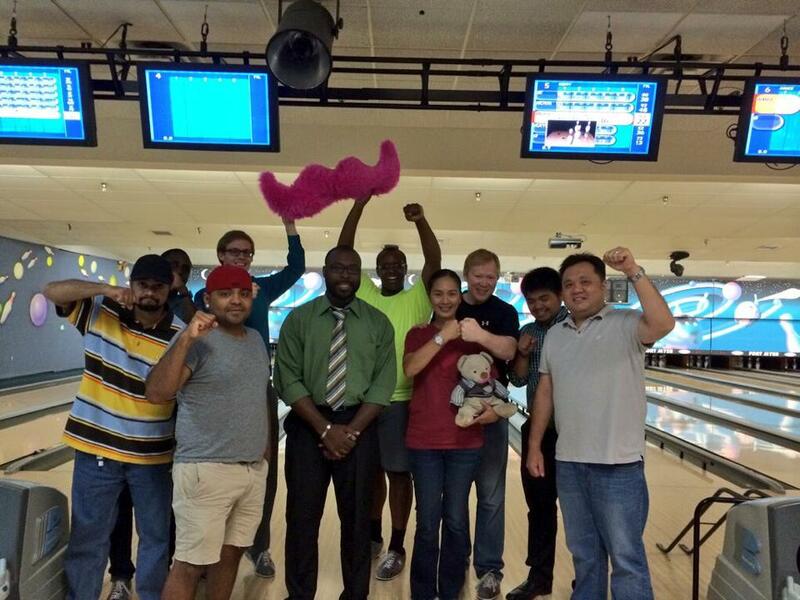 Fistbumps always work since it's part of the Lyft culture. But anything with the pink mustache is best. I've also installed bright led lighting in my car to help with photo taking at night. 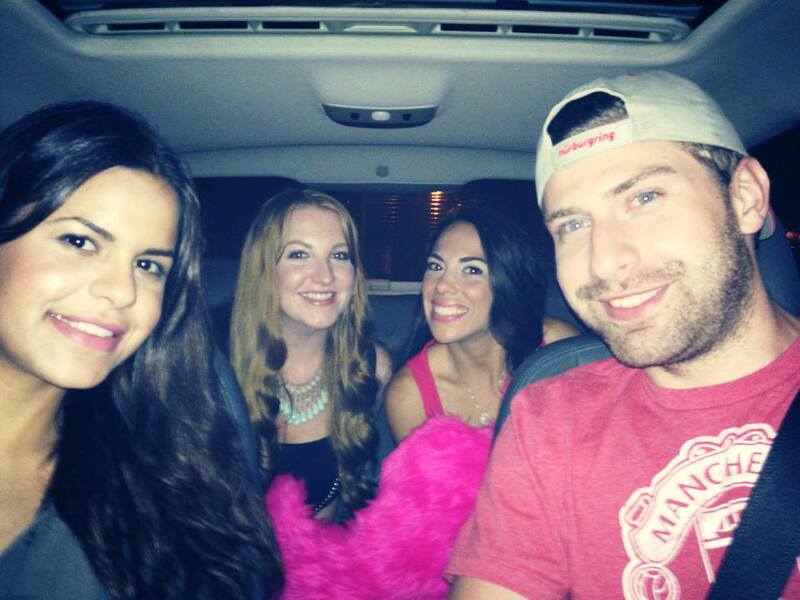 But if you get them super stoked about Lyft, they will take a pic. After passengers know I have a themed Lyft, and I tell them that other folks have their pics and videos on my social media pages already. Half of the time, the passenger will say, "Cool, I will go follow you now!" If they do, I instantly respond with, "Right On! Then we need to get a pic of you with the Stache!" or "Awesome, then we need to snap a quick pic that I can post of my new Puddin-Pal!" It doesn't work every time, but that is how I approach it to avoid any awkward moments like "Hey, can we take a picture?" and them thinking, "why?" Every driver has their own style when it comes to Lyftstagrams. The thing to remember is to be yourself and have fun! We have no doubt that you'll soon be fistbumping your way to social-media stardom.